Watch KHQA This Morning each weekday as we share the Pledge of Allegiance from a new classroom in our viewing area! View all videos on our YouTube channel here. 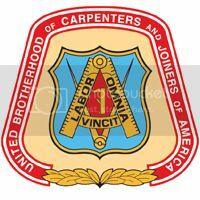 Morning pledges are sponsored by Mid Central Illinois Regional Council of Carpenters.